S 359 x 500px 0.5 Mb. M 719 x 1000px 2 Mb. L 1437 x 2000px 8 Mb. XL 4237 x 5896px 15 Mb. 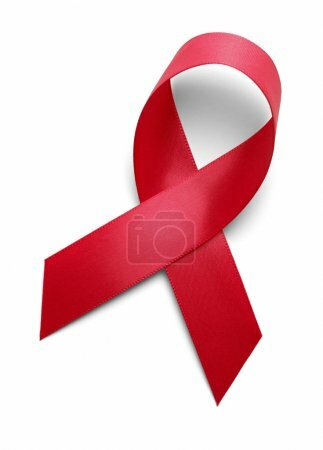 Red Ribbon Isolated on White Background.